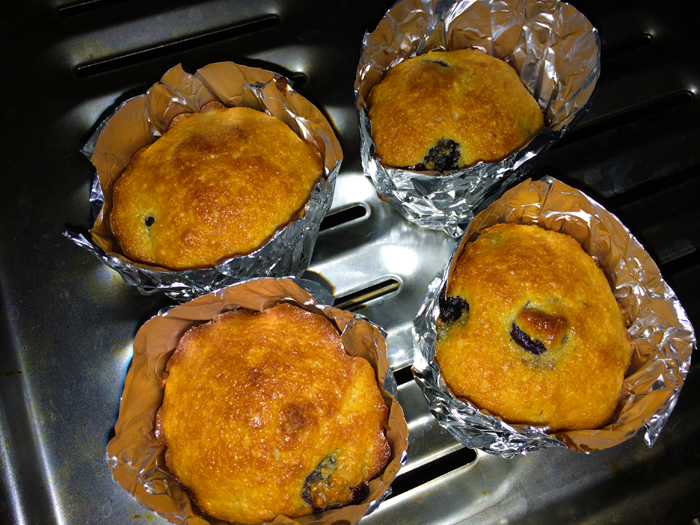 doesn’t have muffin cups….creative with aluminum foil! This entry was posted in Desserts, Food, Life, Sweets, Uncategorized and tagged Desserts, Food, Gluten Free, Muffins. Bookmark the permalink. ← A sweet tooth phase or era?